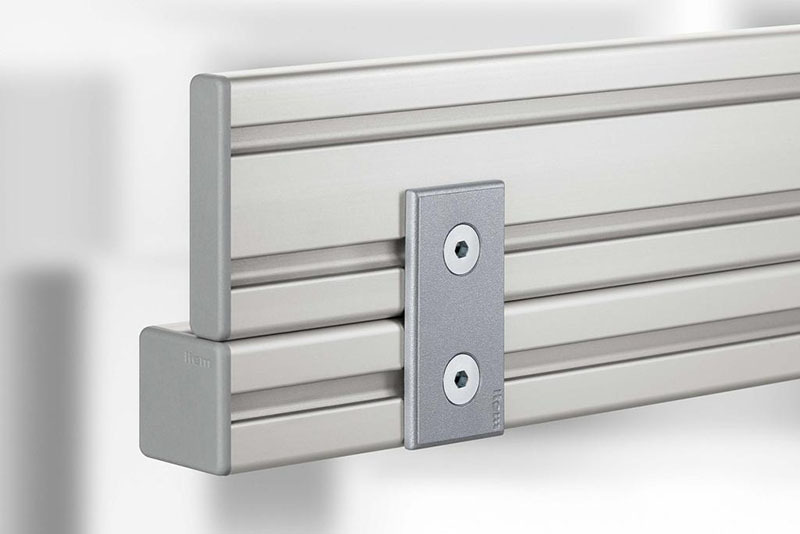 Ideal for fastening two parallel aluminium profiles at a distance of 12mm. Both halves of the spring loaded fastener engage in the profile grooves facing each other. 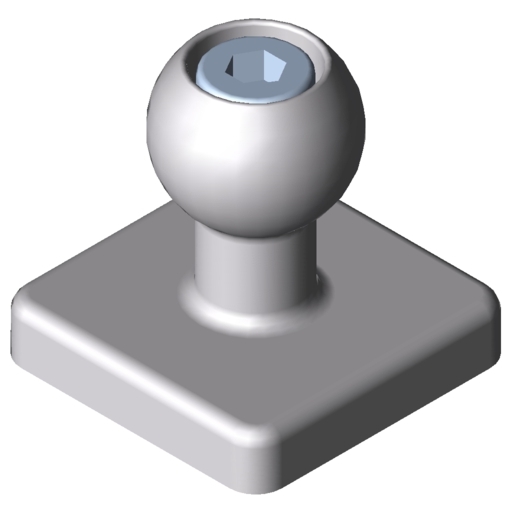 This fixes the profiles in position. The fastener is then clamped by tightening an internal screw. 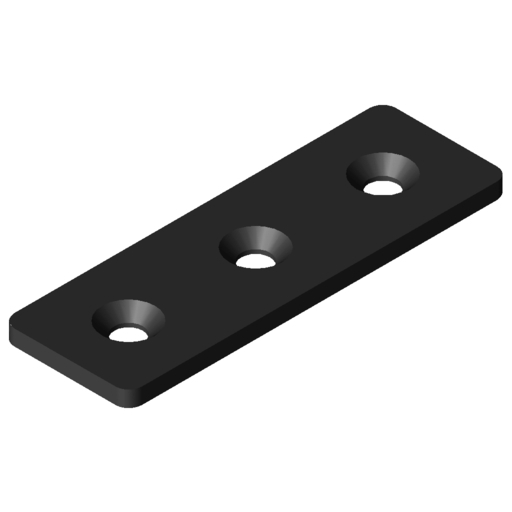 Flat brackets are suitable for connecting and attaching cable conduits, Support and Wall Profiles, panel elements or any other components. 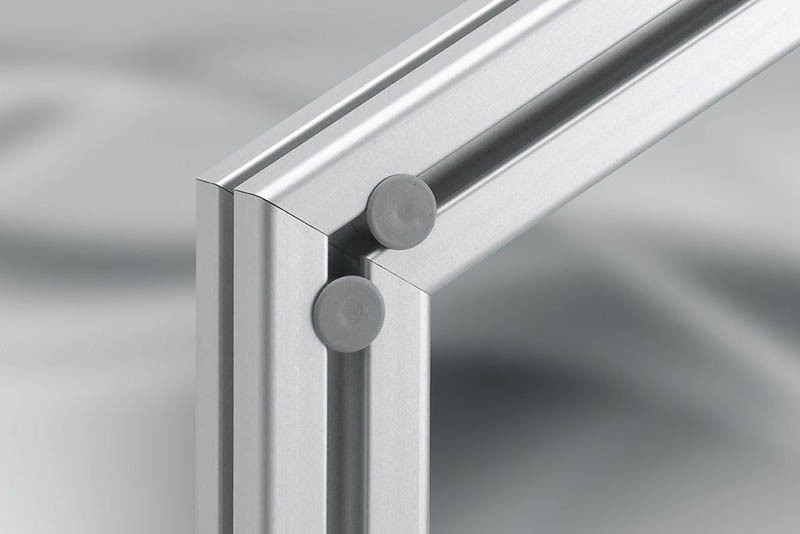 These can be used to connect the end faces of two aluminium profiles. The sets should always be used in pairs. 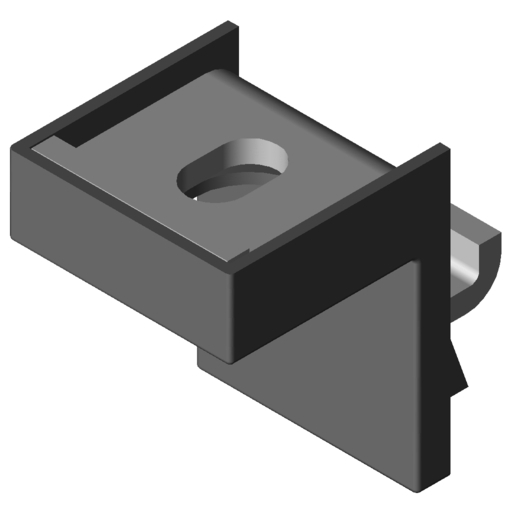 These can be used to connect the end faces of two aluminium profiles from the same line without machining. 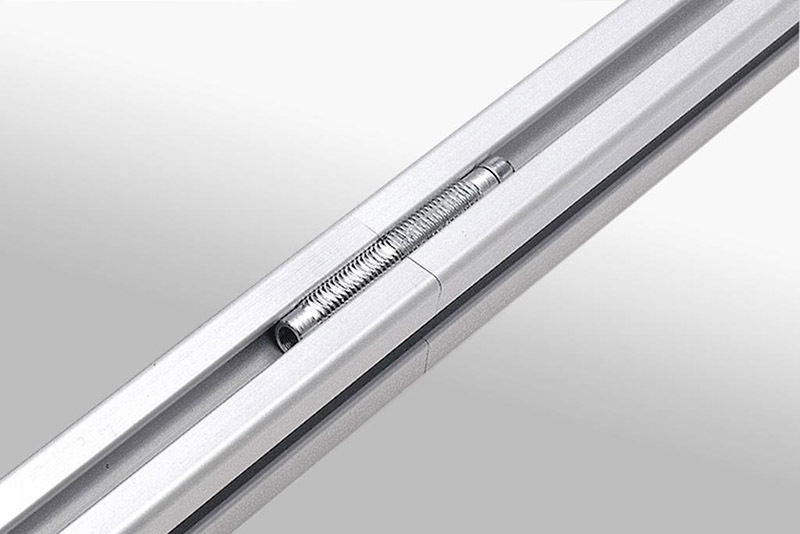 The fastener is screwed into a profile groove in the end face, cutting the thread automatically. The sets should always be used in pairs. 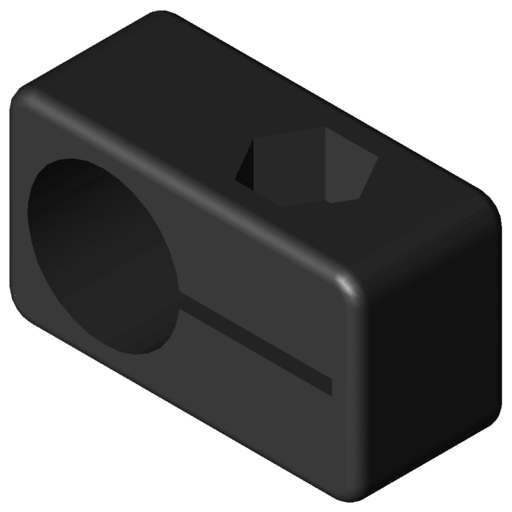 Suitable for connecting the end faces of two aluminium profiles at an angle. 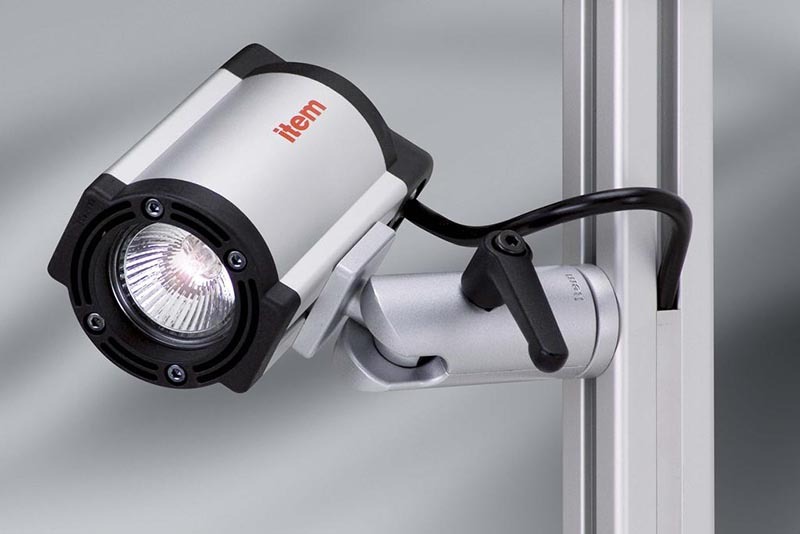 They are used primarily when constructing frames and panel edging. The profile grooves facing each other inside the frame remain unobstructed so they can be used for holding panel elements. 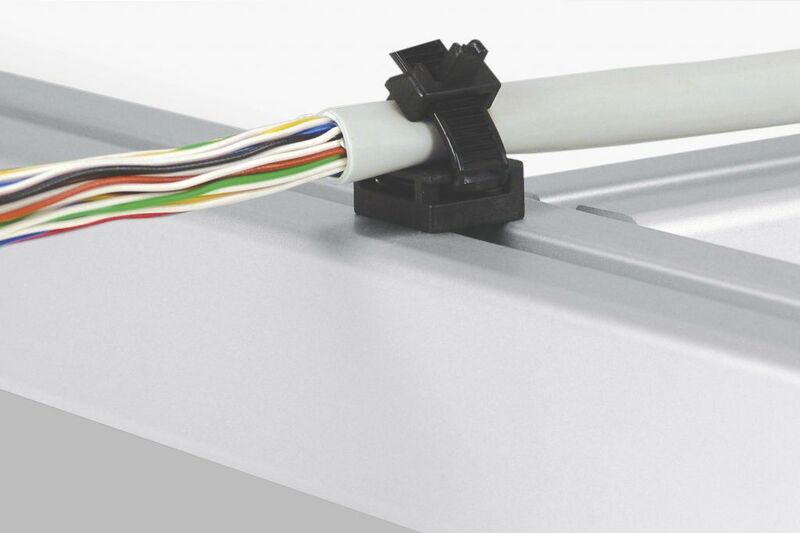 The three options below provide a particularly easy means of securing cables to aluminium profiles. A simple cable tie holds the cable in place. 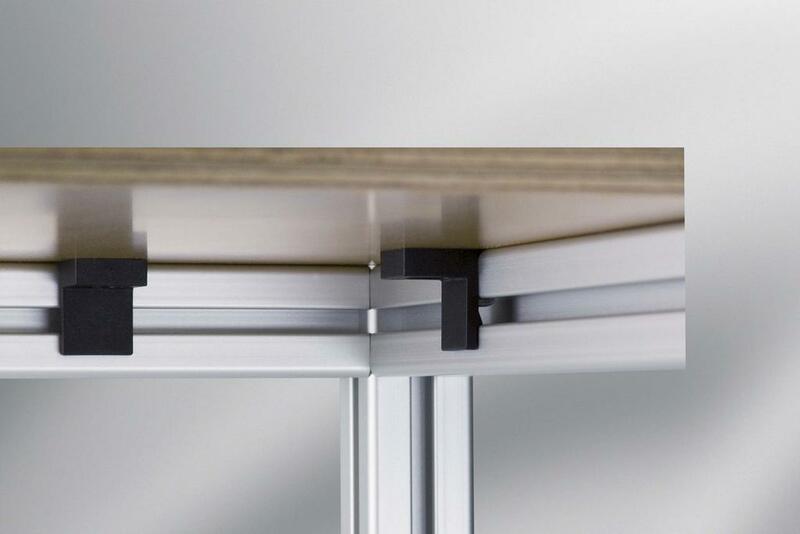 A strong fastening element for table tops made of solid wood, chipboard or similar. 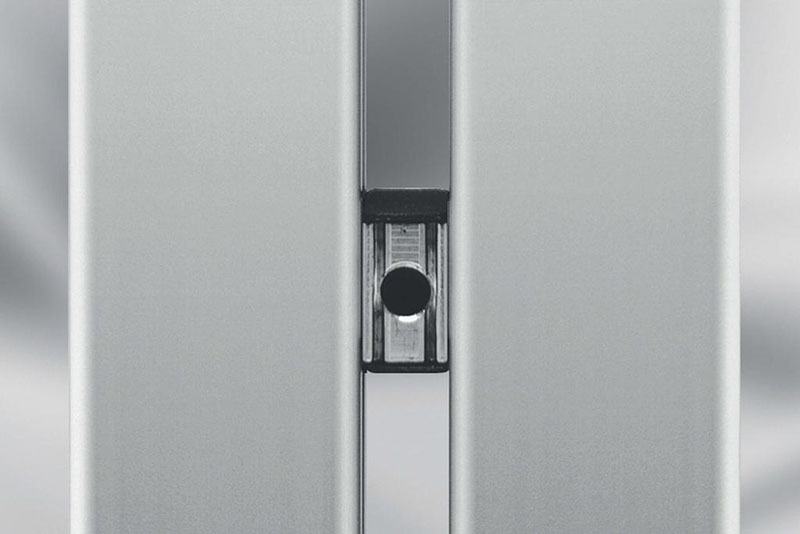 The self-tapping screw can be screwed directly into the table top using a screwdriver. 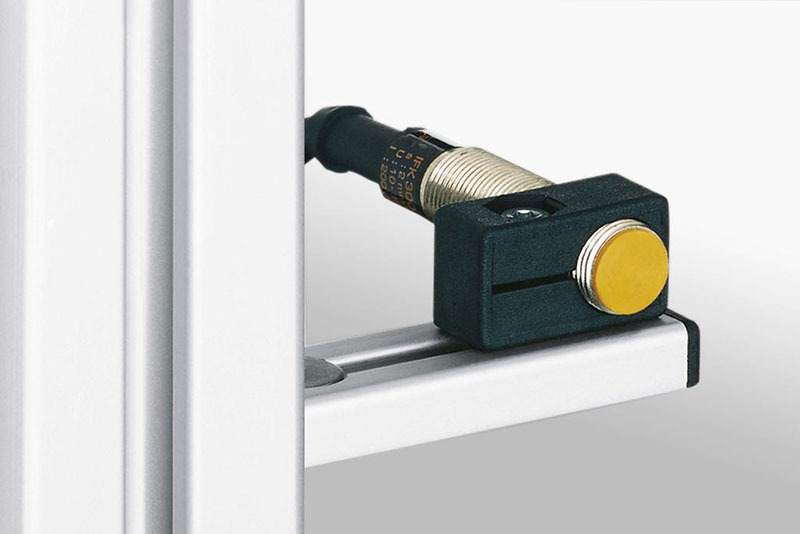 Clamping in the profile groove is achieved by tightening the self-tapping screw. Create a flexible connection with a strong hold. 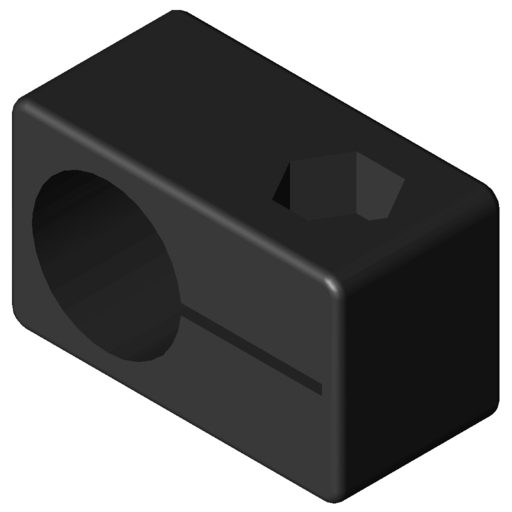 Fasten Limit Switches to profiles or other components with these Limit Switch Holders. 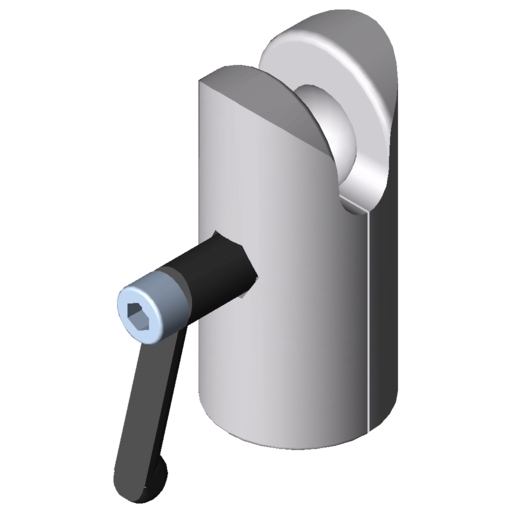 When the anti-torsion block is used, Limit-Switch Holder D18 can be attached in 10° increments relative to the Profile 8 groove. 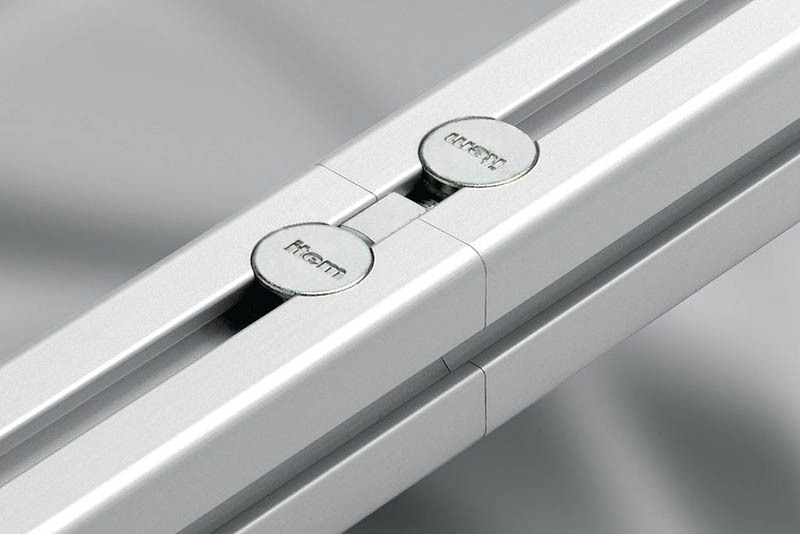 Without anti-torsion blocks, attachment is possible at any angle.